Are you looking for wellness experience and do you also like good wine? Then this package was conceived for you! 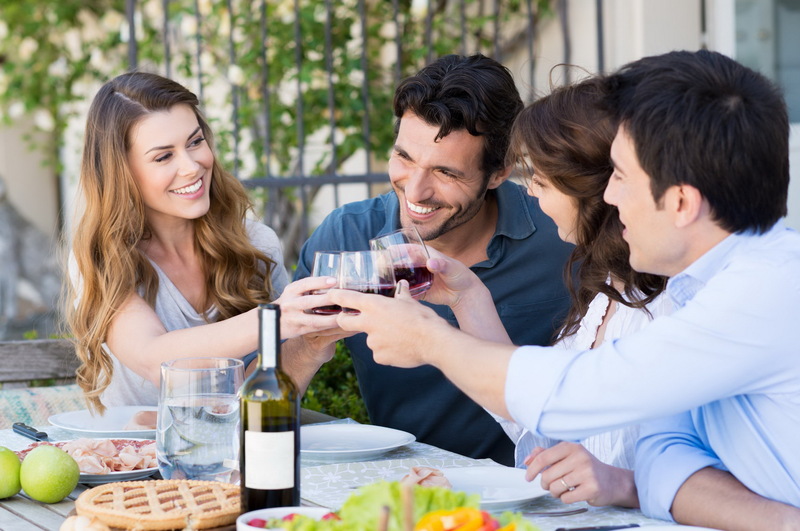 Our wine and wellness package provides both physical and mental recovery. 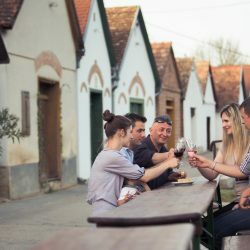 Come and visit the Villány Wine Region for a long weekend, let yourself fill up with energy in Thermal Spa Siklós, and spend your nights in a joyful and happy atmosphere with your friends and excellent wines of Villány! Exceptional discount for weekdays: book our Wine and Wellness Package for weekdays (from Sunday to Thursday night) at a discount of 20% (from the prices below). 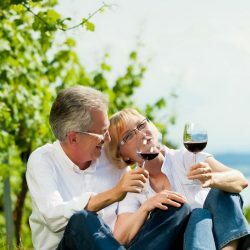 Wine & Wellness Package can even be given as a gift. Give it as a surprise to your partner for a wedding anniversary or to your friends on a birthday. 2018. 01. 01. - 2020. 12. 31. The package is valid all year long, except for high seasons. Children discount can only be used with parents in one room, in extra bed, or in the case of booking a family room. In the case of booking a triple bedroom the cost is the price for 3 adults. Double bedrooms can be booked for 1 person for an extra charge of 30%. horse carriage ride (depending on a minimal number of participants). Go on bicycle tours (you can rent bikes at our hotel). Visit the Sculpture Park of Nagyharsány. Go hiking in the Villány Mountains. 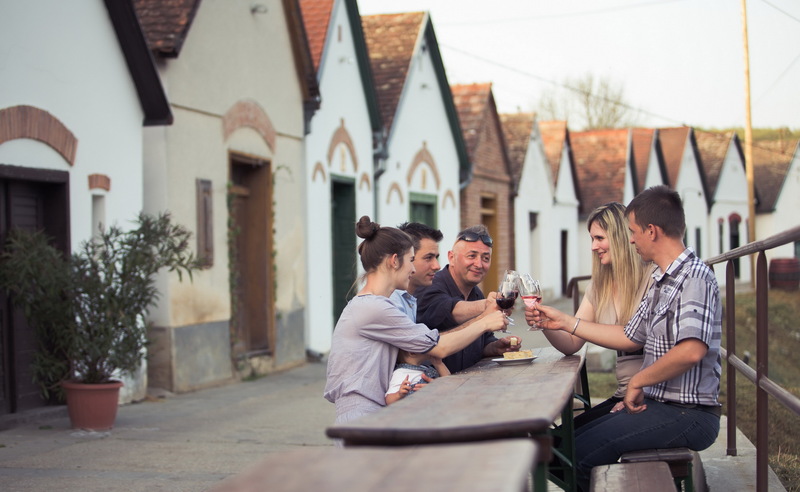 Enjoy the panoramic view of the wine region from Templom-hegy, or from Szent Bertalan Chapel. Visit the pilgrim church in Máriagyűd (2 kms away from Siklós) and do not forget to come by Czukorborsó Sütiző (cake shop). Go on an excursion to the renovated Siklós Castle. Discover the Stalactite Cave of Abaliget, the nature park of Bükkösd or Zsolnay Quarter of Pécs. Get to know the historical and cultural heritage of Pécs. Tip:book for 3 or more nights and visit the environs. Pécs is 40 minutes away by light rail train. The train stops 5-minute walk away from our hotel. (The journey itself is also a real experience.) The historical monuments and baths of Siklós can be reached by car in only 20 minutes. In the evening have a glass of wine from the offer of our winery after a pleasantly tiring day full of experiences.